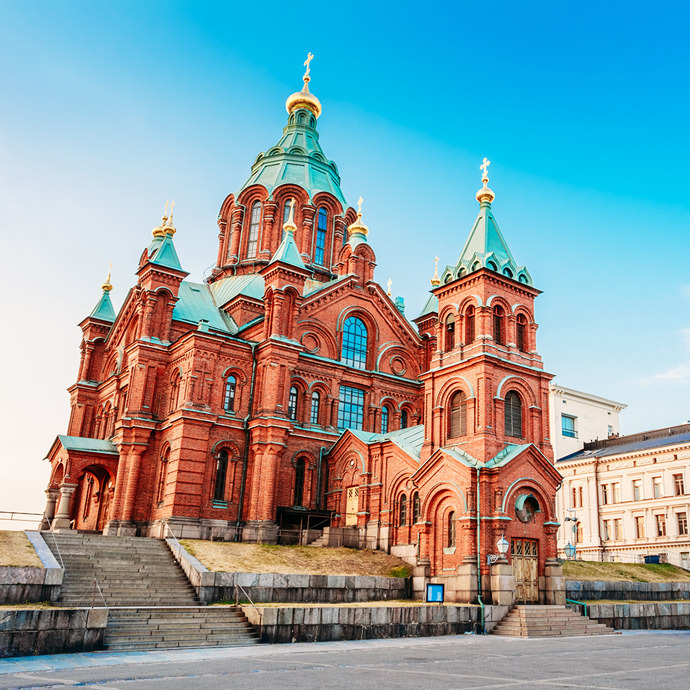 More trees than people and more islands than any other nation in the world, that’s what you’ll discover on an escorted tour to Finland. Finland is also the home of the sauna, and they are everywhere – in fact it is said that the country has enough of them to accommodate all 5.4 million Finns at the same time! No-one knows how to “Sauna” better than the Finns, when you find yourself on a trip to Finland make sure you do as the locals do….